Ask anyone in the Midway neighborhood, and they’re almost certain to have heard of it, if not been there themselves a few times. 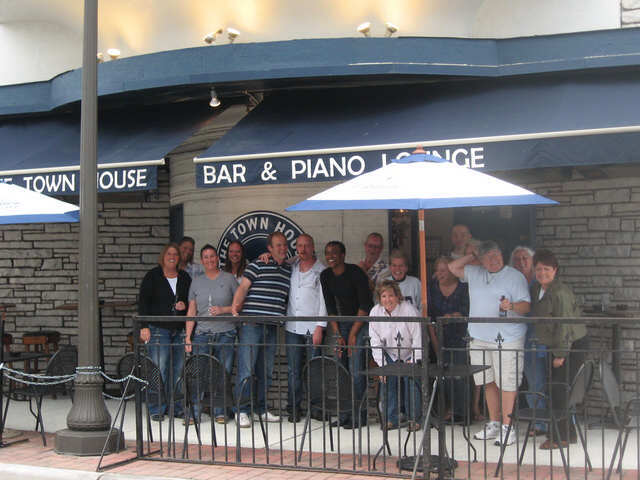 The oldest gay bar in St. Paul (second only to the 19 Bar in the Twin Cities), the Town House has been a beloved neighborhood haunt for generations. Now, the Town House is getting a soccer-centric update under new owner Wes Burdine and a new name: The Black Hart of St. Paul. Burdine said in an interview that he knows the bar’s history and community and hopes to preserve it as much as possible in its new iteration. “Places like Town House have been an oasis for a lot of people over the years and I’m very aware of not just the legacy but the real value that it has for people,” he said. 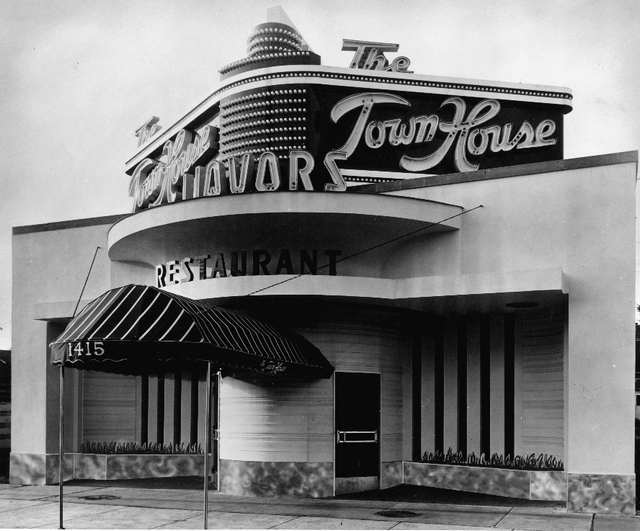 Previous owner Holly Monnett said the bar began as a fine dining restaurant in the 1940s and stayed that way through the ’50s and ’60s. In 1969, the Town House was rebranded as a gay bar, albeit subtly. “It wasn’t as okay to be gay back in those days and we didn’t have a sign out front. It was almost like a private club in a way,” Monnet recalled. Monnet began working for the Town House in 1974, becoming manager in 1980 and buying the bar from its previous owner in 1987. “The time kind of flies,” she said of her long tenure. 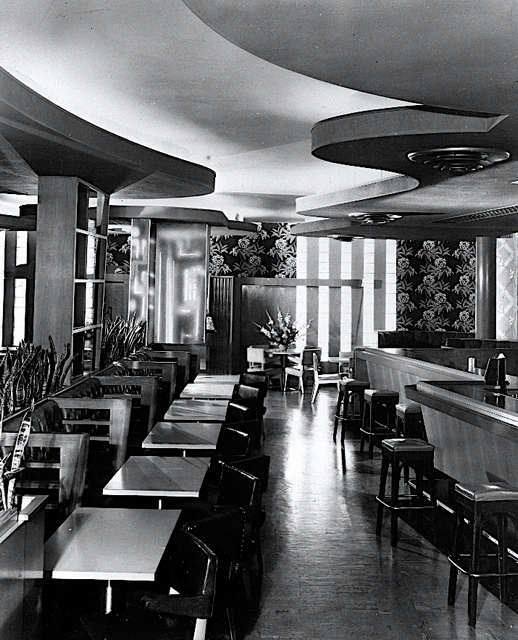 Years ago, the bar was suggested for the National Register of Historic Places, but was determined to be ineligible because of the extensive remodeling of the interior over the years. “It sure as hell is a landmark though. You can say ‘The Town House’ pretty much anywhere in the state and people know you’re talking about us,” Monnet said. The sale of the Town House has been in the works for about a year and a half, according to Burdine. He said Monnett was looking for the right buyer who wouldn’t turn the bar into a Starbucks or a Dairy Queen, like many of the developers who had previously tried to buy it. The Town House is known for its welcoming atmosphere and range of clientele, including all ages and genders. The Town House also has a lively entertainment schedule, with drag shows three nights a week, karaoke once a week and a piano lounge. “It’s a great cross-section of the neighborhood. There’s really something for everyone,” Dokken added. The bar’s dance floor in the main room is a favorite of local DJs, many of whom have gone on to impressive careers in the Twin Cities music scene. “The Town House offers an amazing array of talent. A lot of the great performers in the Cities got their start at the Town House,” said Kevin Flam, a longtime former employee. The bar’s performance space also hosts benefits for local charitable organizations. The Retrievers, a volunteer lost dog rescue group, often fundraised at the Town House, and the Aliveness Project has a weekly bingo night to benefit people living with HIV/AIDS. The bar’s website also keeps an updated list of community resources for health, advocacy, legal assistance and recreation. “We’ve more than a bar. We give back,” Monnet said. Burdine said the performance schedule at the bar will remain largely the same, with the addition of special events for soccer. “We’ll be starting changing things around a little bit but it will mostly be business as usual,” he said. Burdine added that he is excited to bring a new clientele, along with small aesthetic changes such as bathroom renovations and an added window to the front room. Flam, a bartender at the Town House for nearly 19 years, said the bar has been a staple of neighborhood social life, enduring the construction of the light rail and before that, a kerfuffle over the statewide ban on smoking in bars. “It’s a safe place, you can come there and be yourself and not feel judged. That’s why people have been coming there for years,” he said. During his time there, Flam said the community of staff and customers has been like a family. “The friends that I made there, whether customers or coworkers, are lifelong,” he said, and added that many people met their life partners at the Town House. Although he now lives in Wisconsin, Flam continues to visit his old workplace whenever he can make it back to the Twin Cities. “It’s like I never left. The people there make you feel special every time you walk in the door,” Flam said. The plans for the Town House Pride Month celebration won’t change under Burdine’s management. The bar will host a special celebration on June 23, featuring performances and other entertainment. Burdine intends to keep as much of the gay-friendly atmosphere of the bar as possible while also serving as a new hub of Minnesota soccer culture. “Soccer is a pretty progressive sport, the leagues are very actively working toward creating inclusive spaces and anti-bigotry platforms,” Burdine said.